We love heat shrink! We use it for all sorts of handy projects. 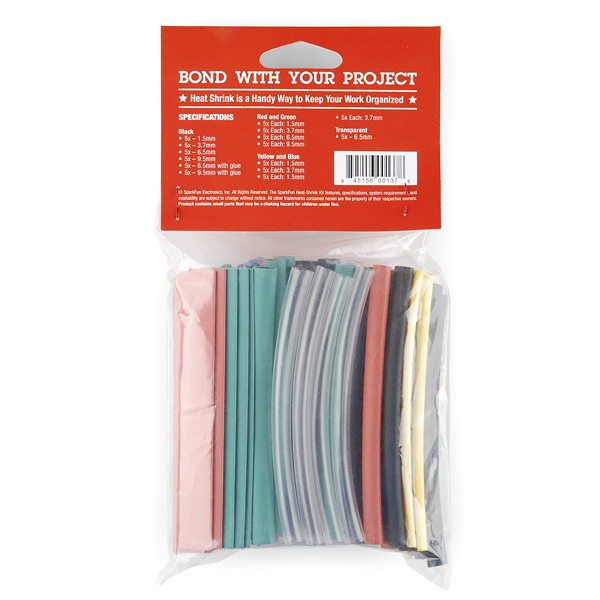 Use it to reinforce connections, protect devices, and electrically isolate exposed solder joints. We worked with a manufacturer to create a kit that we would use: lots of colors, lots of sizes, nothing too long. We specially requested some of the sizes with heat sensitive glue which significantly increases stress relief and water proofing. 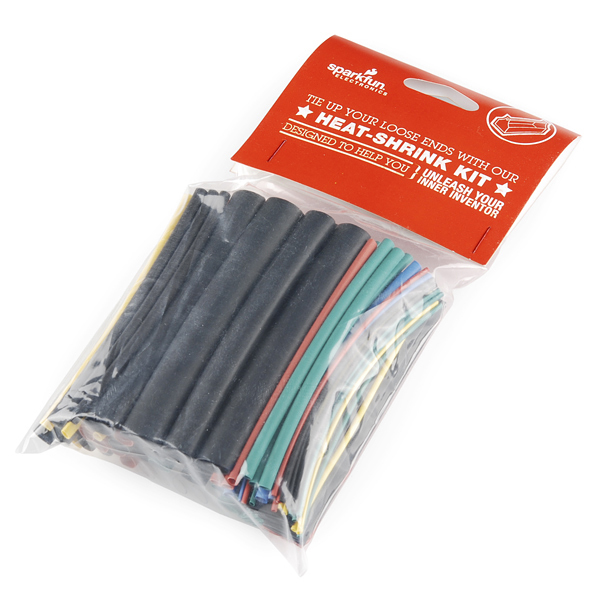 This kit includes 95 pieces of heat shrink, all of varying colors and sizes, and comes in a clear bag. All pieces are 10cm in length. Next round, equal amounts of black AND red with glue, please? 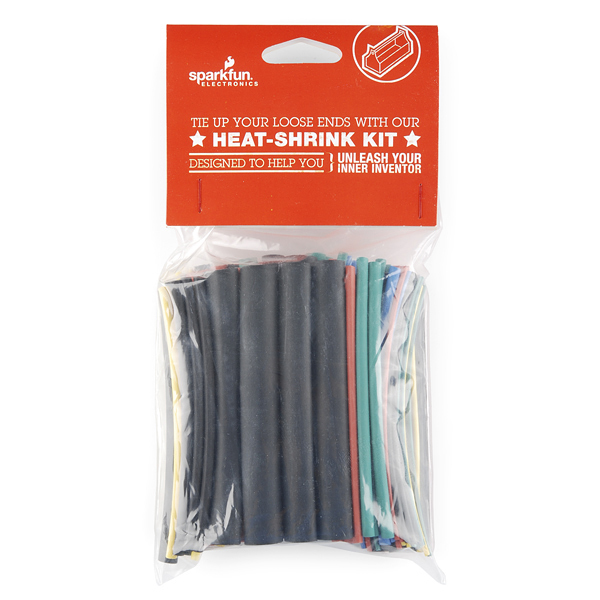 Just lost my heat shrink collection that was 5 years in the making. This kit makes up for it. thanks!